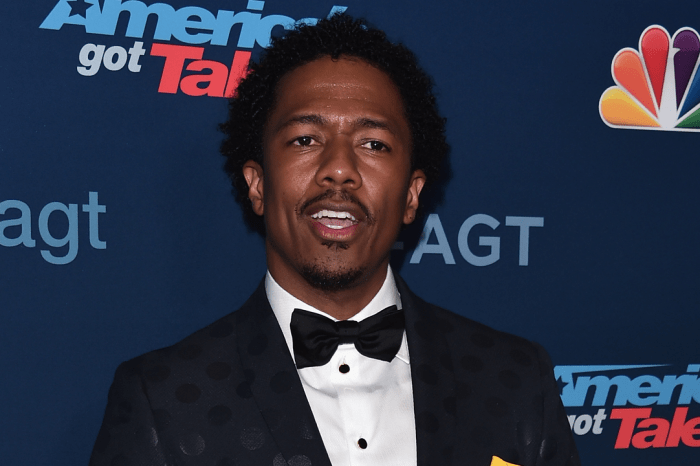 The TV host opened up about his youngest son’s health recently, after he initially revealed the baby had to undergo open heart surgery just a few hours after birth during a Jimmy Kimmel Live monologue in May. Now, Kimmel shared that Billy is doing really well and that he is set to have a second surgery very soon. He’ll finally undergo another procedure when he turns 10. The TV personality claimed that looking back, he is not so sure he should have disclosed his son’s condition publicly. However, he added that he did feel like it was his responsibility to his audience to explain his absence. 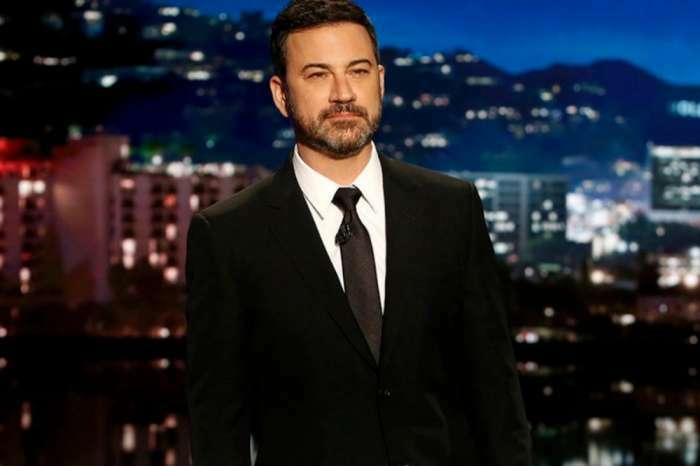 Kimmel had been talking about his wife’s pregnancy on the show for months, and after he took his paternity leave, he did not come back, so it felt like he owned his fans an explanation. As for the response he received from everybody, Kimmel said people were really nice to ask about how the baby was doing and keeping him in their prayers. ‘He is a fat little baby, and he is getting big,’ the proud father added.